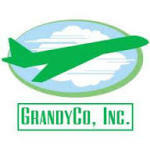 GrandyCo Transportation is a Christian Company that is dedicated to giving the best service in Asheville, North Carolina. 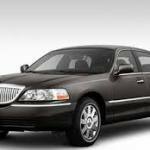 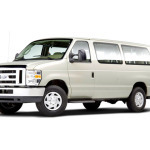 Our Asheville Airport Shuttle rates are the best in town. 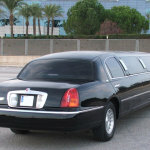 You can book hotels on: www.expedia.com; www.booking.com; www.hotwire.com.